As mentioned before, myPRO has pre-selected English language after first installation. 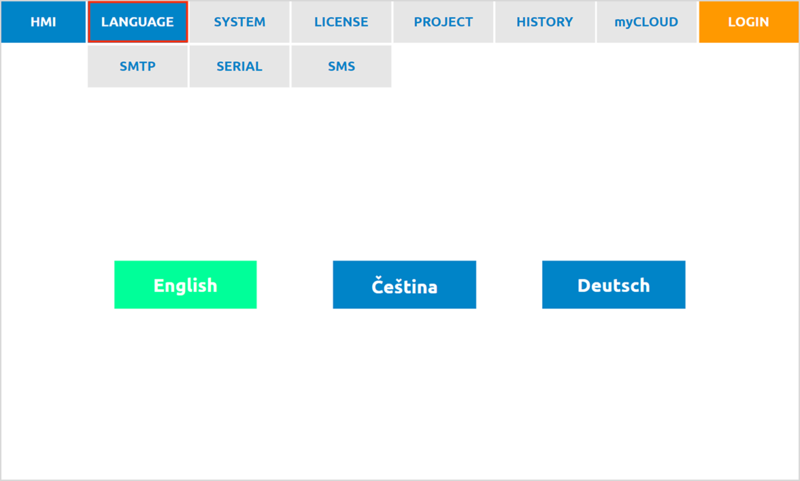 myPRO can be set to Czech as well as to German language. To get into this settings you need to click on LANGUAGE tab.